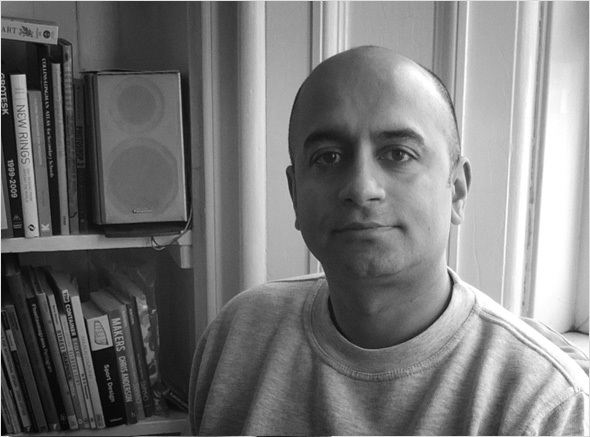 Running the professional design studio Dot San, every day Vijay Paul brings the fantastic ideas of his clients to life, no matter how creative. With a proven track record of delivering problem free complex 3D files for printing, this is the product designer you’ve been looking for. Over the past 10 years Vijay has built an international reputation with Dot San for delivering great client service and satisfaction – reason enough for us to talk with him about his inspiration, the ambition of professional 3D modelers, and the added value of 3D printed products. Hi Vijay, please tell us a bit about yourself. 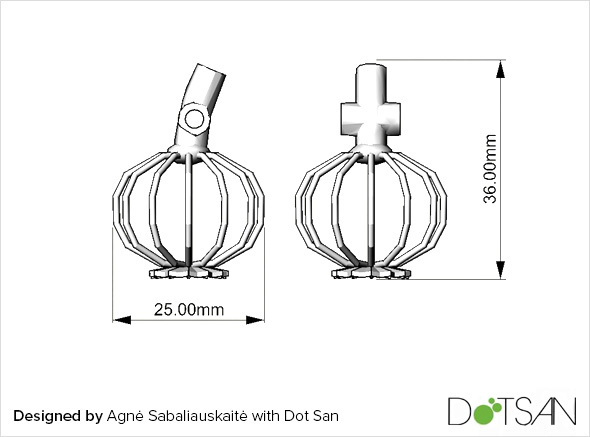 Based in Glasgow, Scotland, I create my own 3D printed designs and offer my design services as Dot San. 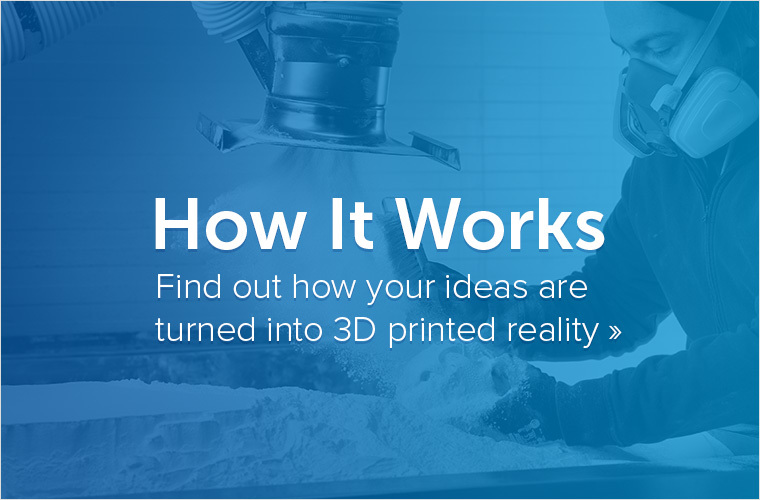 I have a degree in product design and my service helps people who are looking to have their ideas realized or existing files modified and fixed for 3D printing and manufacture. My client list is international and includes, hobbyists with scale models, artists with fantastic concepts, companies looking for product development and everything in-between. 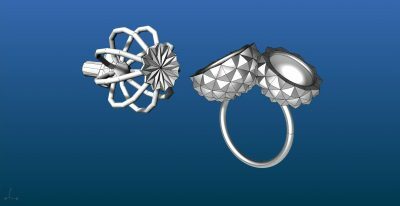 When and why did you start with 3D modeling? I’ve always had an interest in creating and computers. 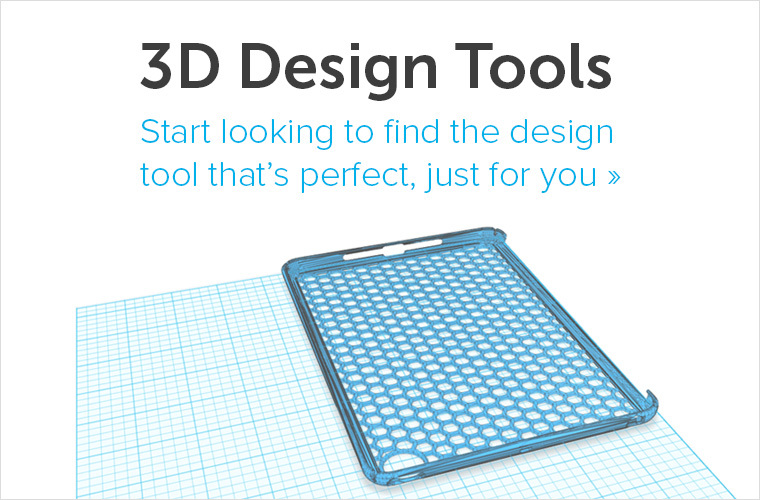 Ten years ago I taught myself on Rhino 3D and have continually added and developed my CAD (computer aided design) tool set. I initially used CAD for presentations but new clients wanted prototypes and manufacturing files so I learned 3D modelling. It was a steep learning curve and I’ve had my fair share of nose bleeds and restless nights dreaming of meshes. Now I’m very efficient and can dream of other things. 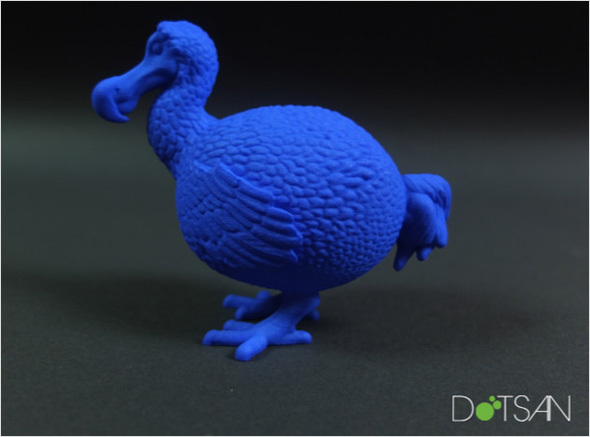 What value does 3D printing add to your designs? 3D printing and the internet has democratized manufacturing, in a couple of hours individuals can go straight to market from initial idea. This has created new opportunities for me, working with individuals from across the world with diverse interests is very rewarding. 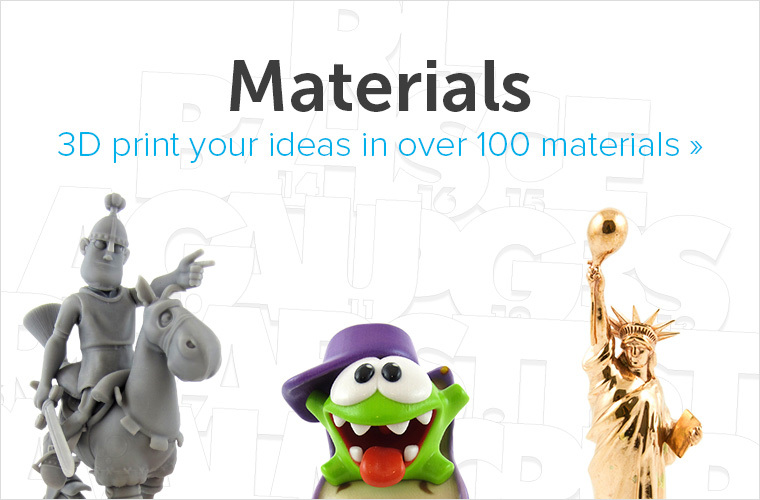 I use online marketing, manufacturing and distribution companies like i.materialise, Etsy and Redbubble etc. to sell my own design without having to hold any inventory. How do you help others to get 3D models? No two clients or projects are the same, mainly it is an exercise in understanding the client, being patient and working with them to realize the design using the best material, keeping their artistic intent and working within their budget. Sometimes it’s helping them learn the process and 3D printing so they become more confident designers. 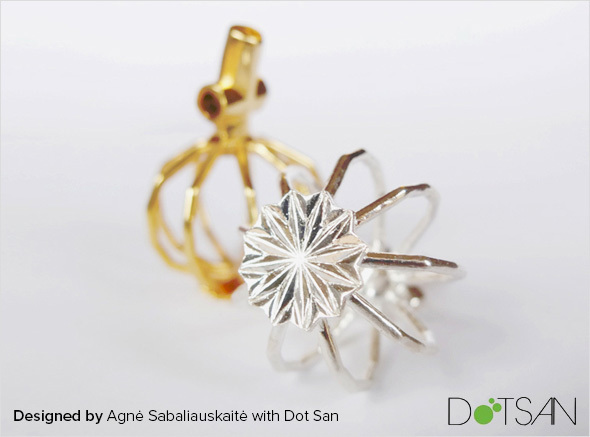 My partner, Agné Sabaliauskaité, is also a creative, we worked on a poppy pendant together. 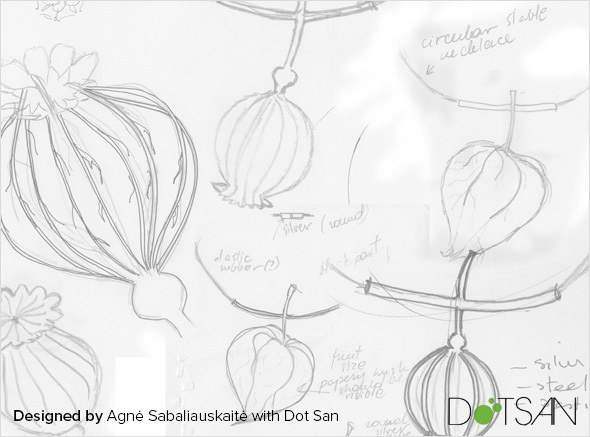 She had the idea, created some drawings and wrote a story about her inspiration. 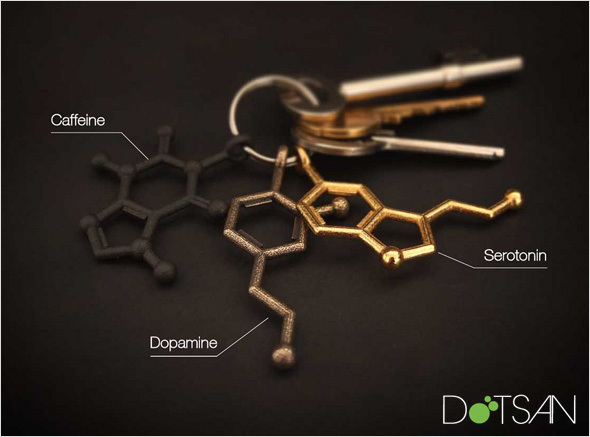 I translated them into 3D, from the initial 3D prints we developed it took pictures, put together a presentation and added to the shop. What’s your ambition as a 3D designer? I’m always looking at adding new software and skills to help create better models, not just for 3D printing but photorealistic rendering and animation. In between client work I want to increase my own portfolio of products. 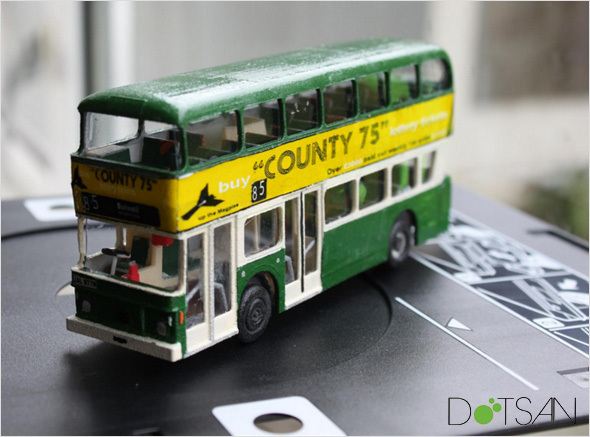 Through my work I hope to increase the reputation of the service of Dot San. What is your typical workflow on a new 3D printing project? For my own products, I’m always looking for ideas that will fit in with the democratized design, marketing, manufacturing and distribution model while engaging with the audience. Once I have an idea I’ll imagine it being marketed through my channels with photography and descriptions. I’ll create a prototype to see it in the flesh and make any changes if needed, then photograph it, prepare online collateral, market it and add it to my catalogue. My understanding of 3D Printing and design is constantly being inspired. The rules from printing companies are always changing which means new opportunities are always arising. Most of the time my designs try to answer a technical problem or create designs that are unique to 3D printing and push the boundaries. People inspire me the most, we are weird and fascinating. If you need help in getting a printable 3D file, you can contact Vijay via our 3D modeling service. Would you like to offer your design skills as well and make some money? Then create your professional designer profile on our 3D modeling service here for free. Do you want to print your design in HD quality? Simply upload it here and let us take care of the rest!